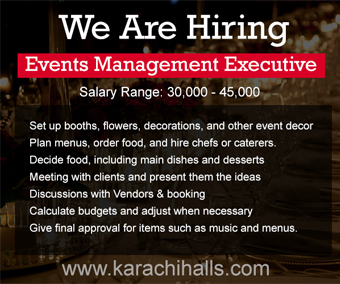 Banquets have rapidly started replacing the conventional style halls & lawns in Karachi since late 2012. 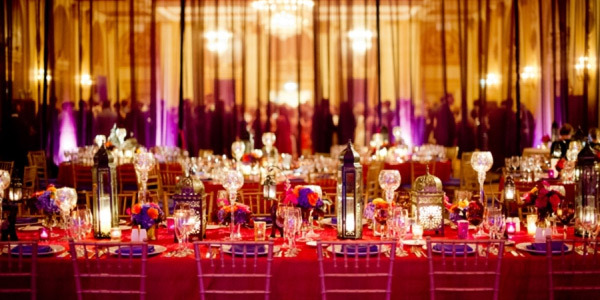 However the word Banquet doesn’t comes with any particular extra arrangement or traditional act but still the word Banquet in Karachi is being associated with the halls having certain different looks than the old style gardens and open air lawns. 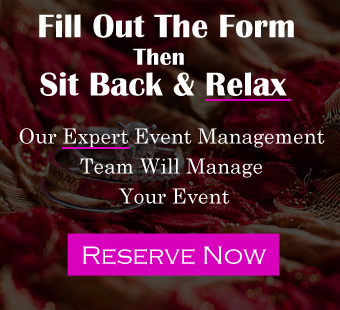 These banquets obviously charge their customers more but their popularity have started to increase gradually now as more people prefer these Banquets over any other lawn. More importantly these banquets are not restricted to any particular area, almost all the reception lawn areas of Karachi like Nazimabad, Jauhar, Gulshan have 40% of halls transformed into the Banquets. And the percentage will keep going up.